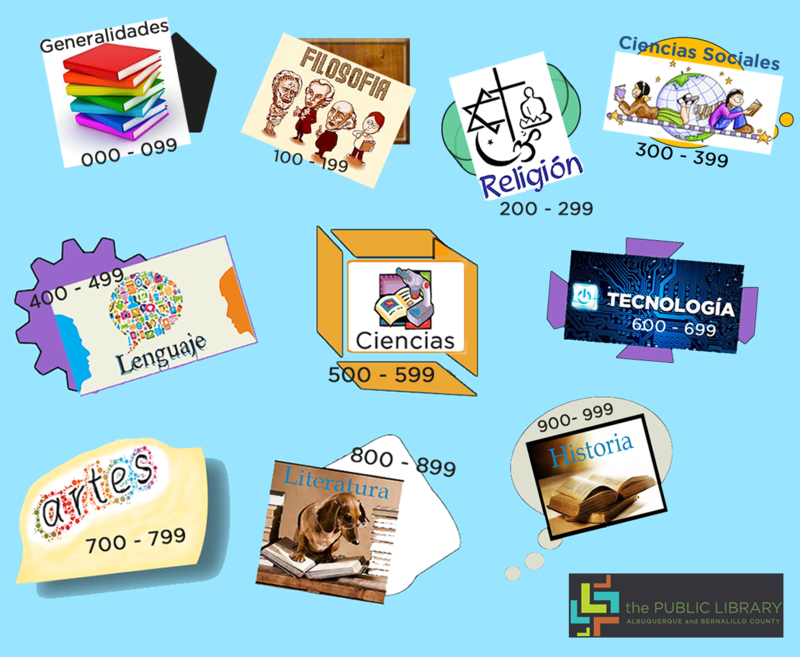 Día (which means "day" in Spanish) is a multicultural celebration of children and literacy from April 24 - April 30, 2019. 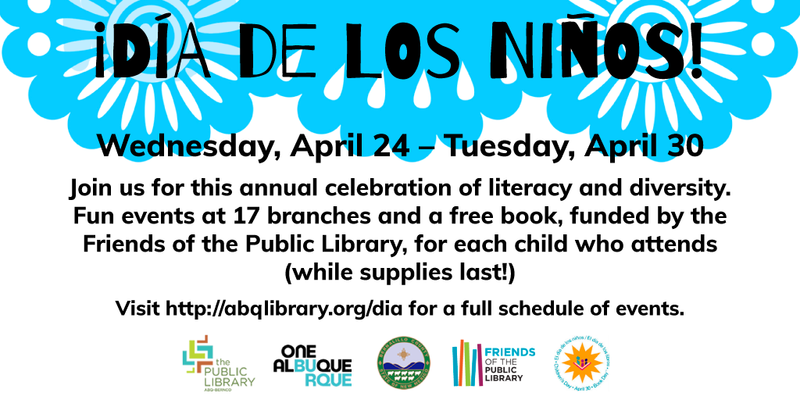 The Public Library ABQ-BernCo is hosting a variety of special events, including storytelling, music, and other activities. At the end of each event, children can choose a free book to take home and keep (while supplies last). This event is made possible by the Friends of the Public Library. 11:00 a.m. – Stories and songs with FaerieAria.